.The Hugo 2 is the best portable headphone amplifier and DAC in our portfolio here at Audio Concierge. 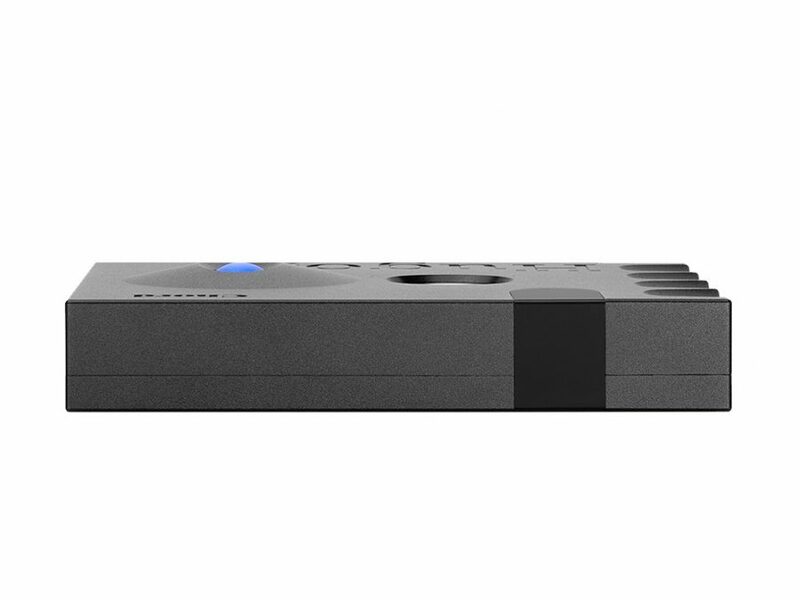 The Hugo 2 follows in the footsteps of the original award winning Hugo and has managed to accrue plenty of awards itself since it launch. The impressive custom made internals offer unprecedented levels of performance for a wide range of headphones and earphones. 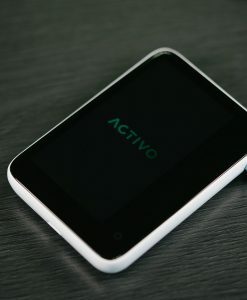 It is the perfect companion for anyone’s mobile phone or PC. 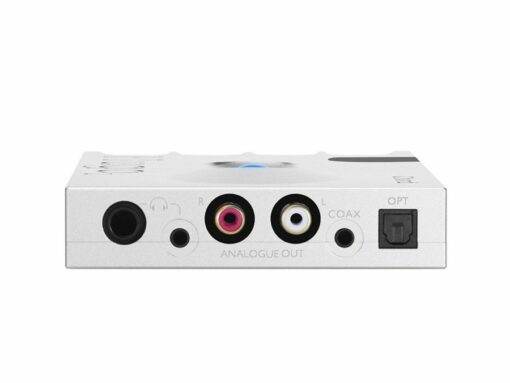 By conveniently connecting the Hugo 2 via USB to your source device, it dramatically improves the audio performance into your selected earphones or headphones. 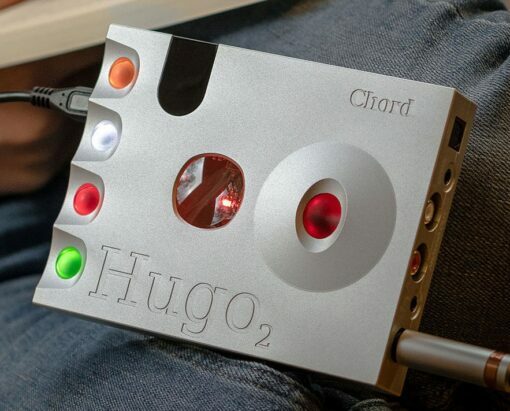 Capable of playing all the latest audio sample rates, means that the Hugo 2 will stand the test of time. It’s gorgeous casework and solid connections provide you with a huge level of pride of ownership. 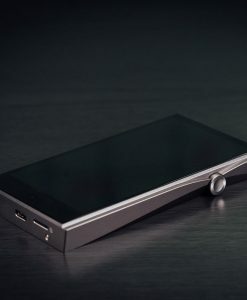 It’s built in battery can power a pair of earphone for circa 7 hours on a full charge and should enable you to get from London to New York listening to your favourite music. 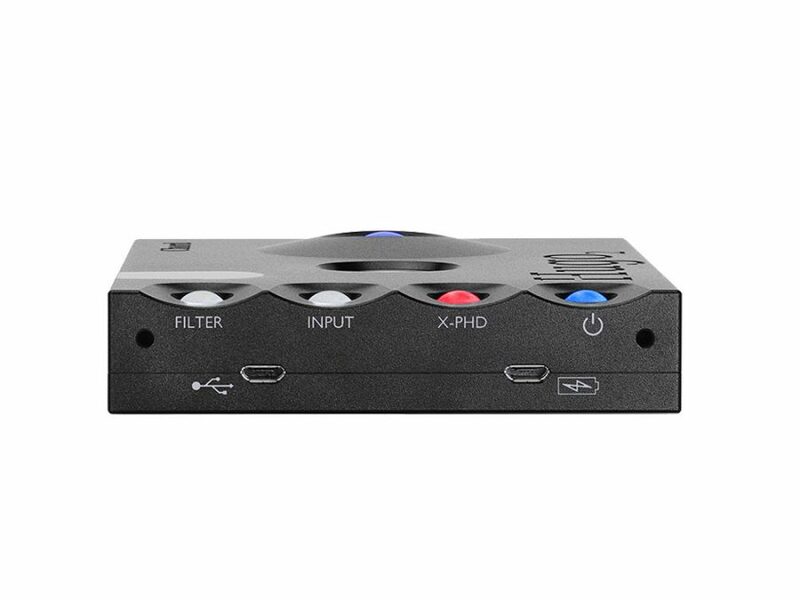 If using cables isn’t always an option for you then simply switching to the aptX Bluetooth input.will offer extra convenience. 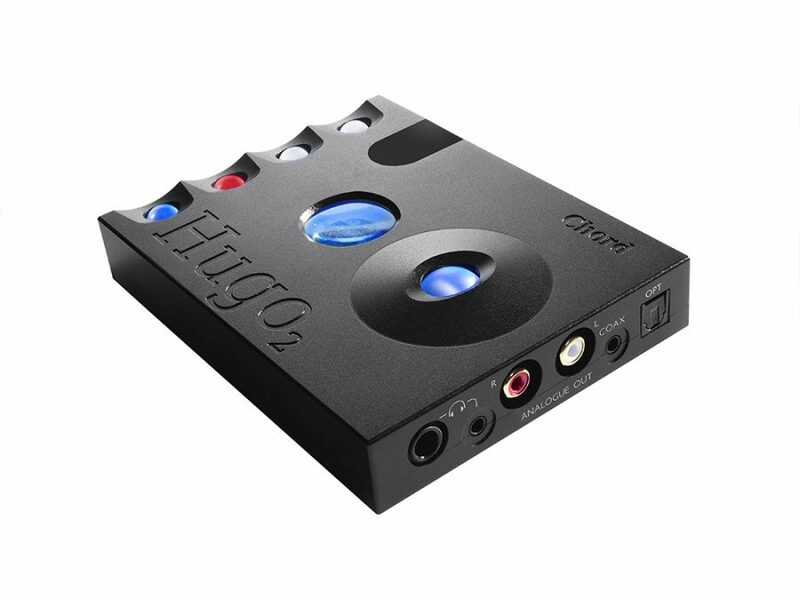 Since the inception of the original Hugo, many clients instantly heard the benefit of the custom internals used and began to include the Hugo in their home systems connected to a streamer or a CD Player. Improving on this experience the Hugo 2 comes with a remote control for easy control of the device if it is mounted on a hifi stand or rack. 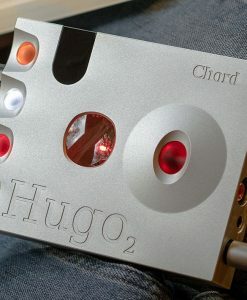 To connect up a different source to the Hugo 2 you can either use the optional optical or Coaxial input. 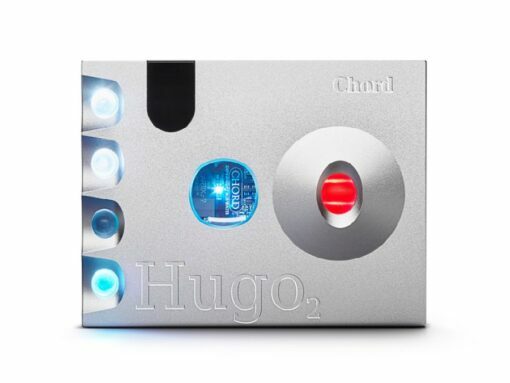 With the launch of the Chord Hugo MScaler, which provides insurmountable amounts of detail and resolution from a standard USB output, there is a dual coaxial input that can be used for Chord’s Dual Data interface, meaning that you can pair the Hugo 2 with the MScaler and improve on the sonic performance once more. The Hugo 2 is perfect for anyone wishing to use their PC/Laptop as their source at work or at home and drive a set of full sized headphones or earphones. Many of our clients like to use the Hugo 2 at their work and then travel to and from work using it in Bluetooth mode. The Hugo 2 is sonically quite a step up from the original Hugo. The level of detail retrieval and tiny nuances are far more emphasised making for a far more involving listening experience. Many times when so much detail is provided, there is a degree of musicality and enjoyment that is lost. 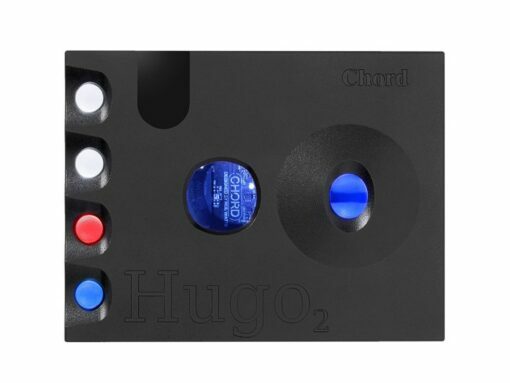 Chord Electronics have been sure to keep the musicality present in the Hugo 2 which is an essential part of any audio equipment, which far too often gets completely overlooked.